The Mill on Etowah will be opening this spring, at the site of The Canton Cotton Mill No. 1, as a mixed use development by Penn Hodge. Featuring riverside restaurants, a brewery, retail, office and event spaces, the project is committed to the revitalization of a property dear to the city of Canton and its residents. Located along the Etowah River, it promises a unique destination dedicated to the regeneration of one of the founding monuments of Canton life. In order to fully appreciate what The Mill on Etowah means to Canton’s continuing story, one first must understand the importance of The Canton Cotton Mills to the foundation and development of the city. Shortly after the Civil War, the population of Canton approached 370, and the city quickly was growing. Businesses were becoming established, and a need was created for an expanding industry to promote the city’s growth. As the Marietta and North Georgia Railroad reached the city, facilitating the efficient shipping of North Georgia cotton bales, R.T. Jones, owner of a local mercantile mill and president of The Bank of Canton, tailored a plan. In 1899, he organized investors to construct a new cotton mill, and building began in January, 1900. Located along the Etowah River on Railroad Street, Mill No. 1 had an ideal setting. Etowah is, after all, the Muskogee Creek word for tribe, people, town. The mighty river would power the turbine blades as, together, they began seaming a promising city. The Canton Cotton Mills produced the fiber that created and sustained the lives of many Canton residents for decades. R.T. Jones supervised and supplemented the establishment of schools and churches near the mills for his employees. They could shop at the Jones Mercantile Store in downtown Canton, where paychecks were cashed and credit was extended. The general store later became a department store, with an inventory that included food, dry goods, furniture, farm equipment, and, at one time, Hapmobile automobiles. Mill villages were erected across from both mills, offering workers affordable housing that included maintenance and utilities, while boasting indoor plumbing. Adjacent land was available for families to grow vegetable gardens, and small barns were scattered to house livestock. The Canton Mill housing was known as some of the finest in the Southeast. Some of the original mill houses still stand, owned by the families of retired mill workers. 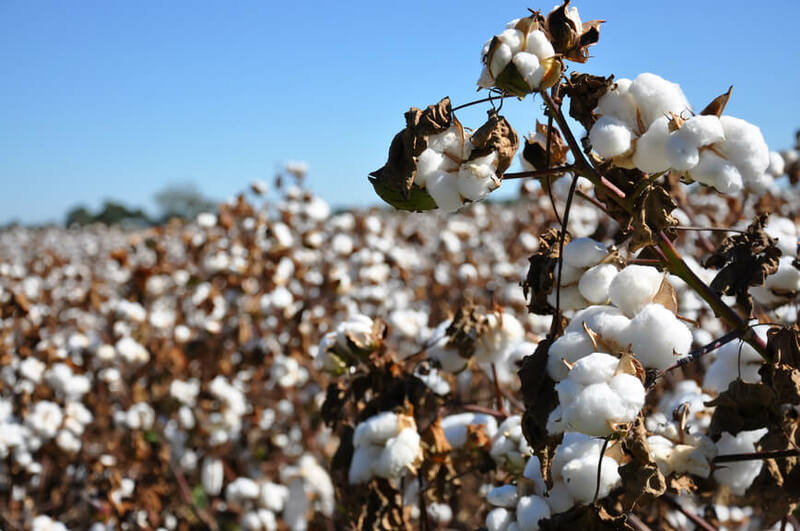 The years following brought much competition to the cotton industry from overseas, and it further was impacted by government regulation.The mill tried to compete with the changing times and was renamed The Canton Textile Mills, to reflect an expanding diversity. Yet, the mill ultimately was unable to generate a profit. The looms quieted with its closing in April, 1981. Now, this spring, it has been reawakened. With attentive respect for its astonishing history, the bygone Canton Cotton Mill No. 1 has been brought back to life as The Mill on Etowah. Canton Mayor Gene Hobgood wrote in an email, “The revitalization of the Old Canton Cotton Mill No. 1 is an incredibly positive step toward the future of the Canton Downtown area. Available commercial and retail space in the Downtown area has been very limited in recent years. The development of The Mill on Etowah will help to allow for more retail and commercial businesses in the proximity of the Downtown square. And, so, the old mill continues to weave the unraveling story of our city of Canton. – Rajayne Cordery lives in a historic home near downtown Canton and is a lover of all things aged.